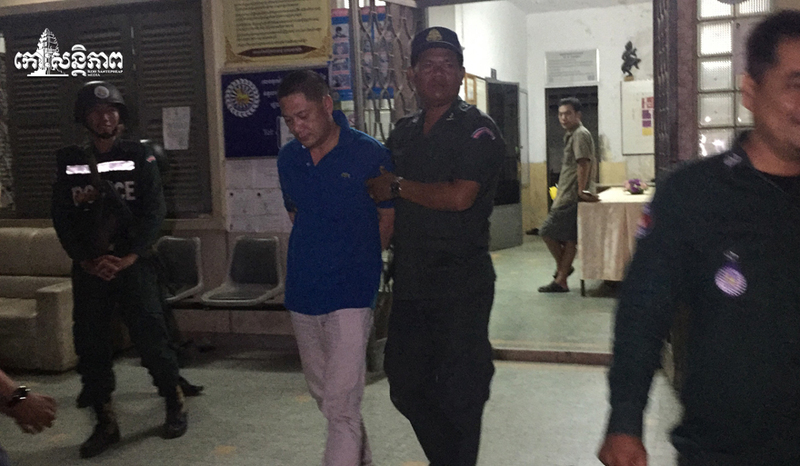 A Chinese man was taken by into custody by police after he was violent with s Cambodian woman, causing a disturbance at 2:40 am September 19, 2018 in a BKK 2 hotel. 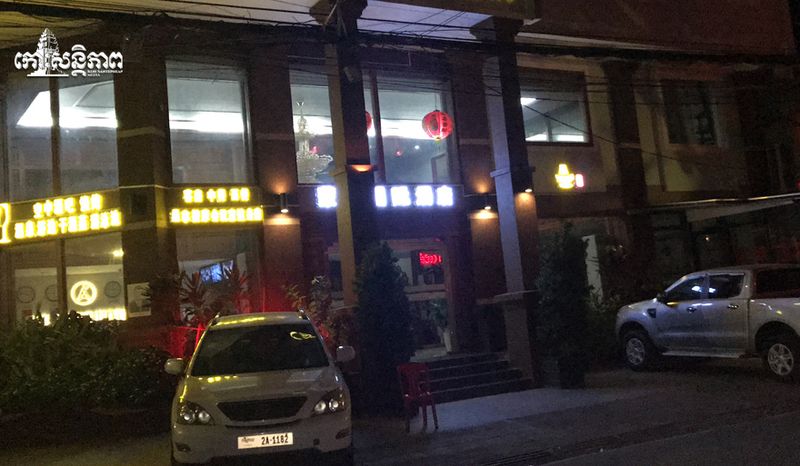 The Chinese man was not identified. 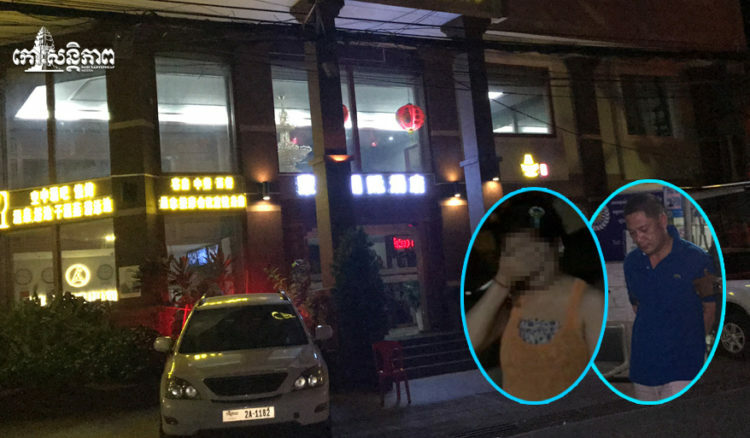 According to the victim, three women were drinking at the hotel earlier with Chinese men. 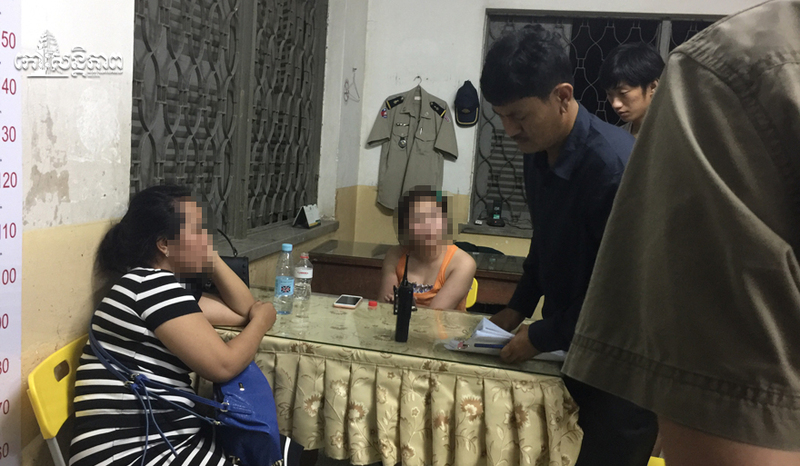 All were drunk and she wanted went home but the man would not let her, wanting to take her to a guesthouse. 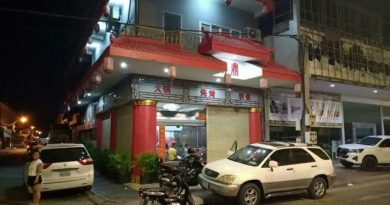 When she refused the man violently kicked her cause upset stomach, causing her to fall down. Seeing this, her girlfriends call for help from the police to help them. 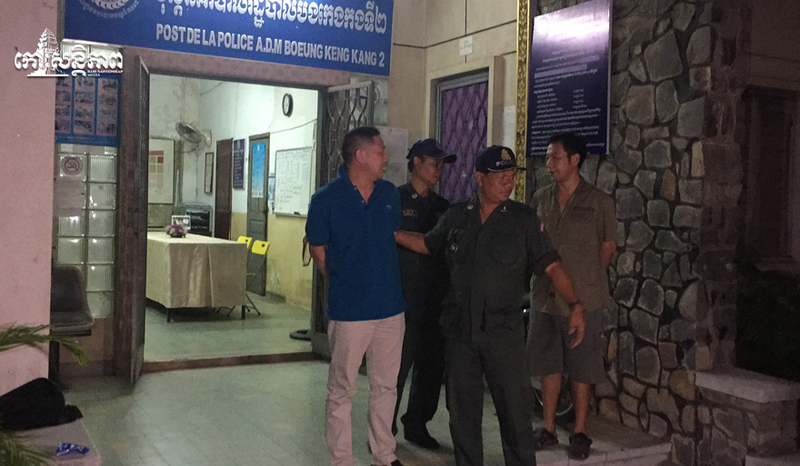 The man was arrested and questioned at the Boeung Keng Kang 2 police station. 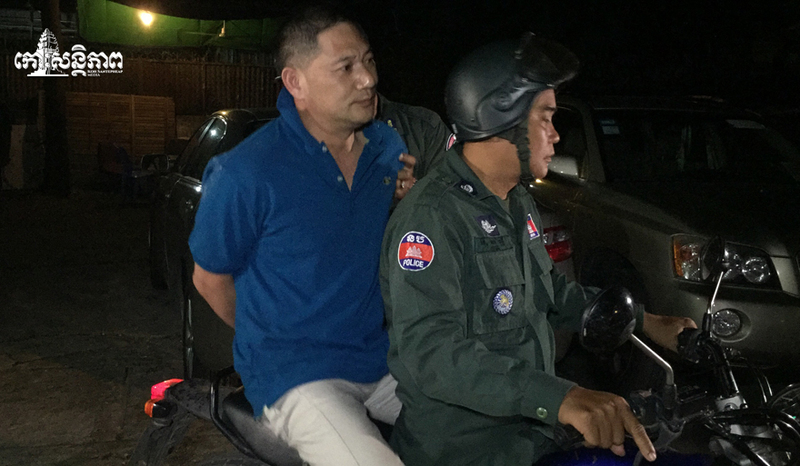 But under interrogation he pretended to be unconscious, making it difficult for the authorities to resolve the matter. After the incident due to no settlement being reached, the man was transferred to the Chamkarmon Inspectorate for more questioning and to let the victim file a complaint.